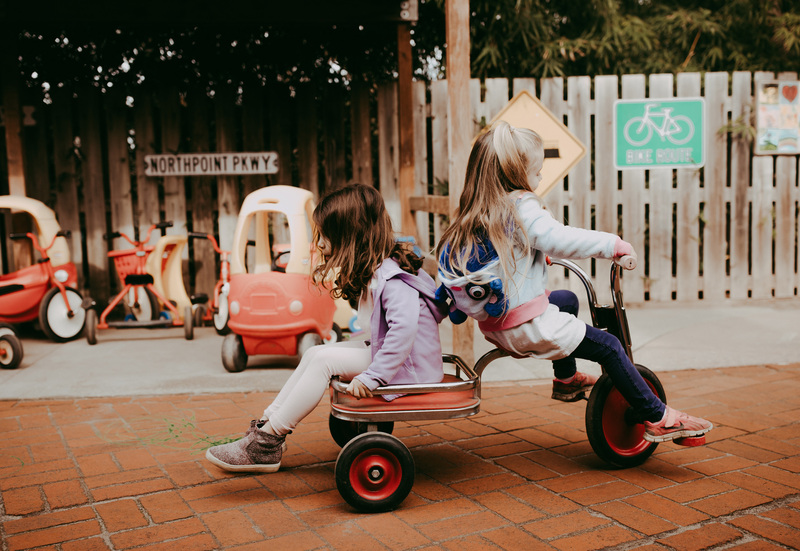 Brush Creek Nursery School in Santa Rosa (incorporated as Brush Creek Family Services) has been preparing children for a lifelong love of learning since 1959! 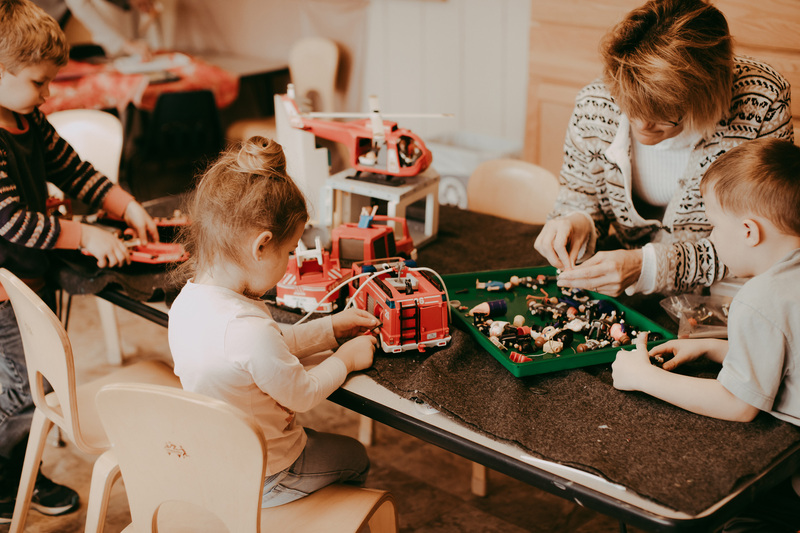 We know that you have lots of options when it comes to choosing a preschool for your child. So what makes Brush Creek Nursery School so special? BCNS ​is a private, nonprofit school supported by tuition and an annual benefit dinner and auction. When the school opened, it was the first state-licensed nursery school in Santa Rosa. 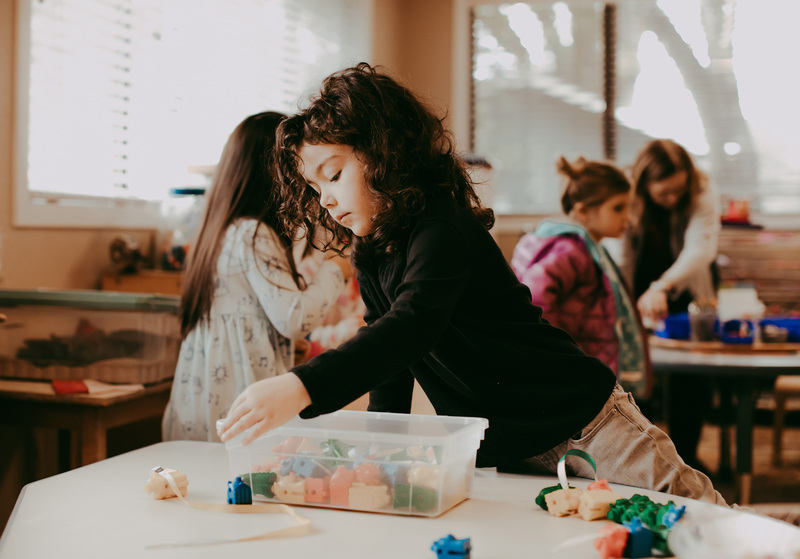 And, it was one of the first Northern California preschools to become Nationally Accredited by the National Association for the Education of Young Children for its quality program. We have a long, proud history of giving kids an excellent start! Our program is based on a child’s need for both order and freedom of expression. We strive to help each child discover inner strengths as he or she develops confidence in solving problems independently of adults. There is a large emphasis on being part of a larger group and being sensitive to the needs of others. We encourage the children to know and express their feelings in ways that get positive responses from others. We assist in empowering them to resolve difficulties and strengthen relationships with peers. A number of “hands-on” experiences are provided each day introducing challenging activities and problems to solve. Our goals for the children are to learn to work and play independently, become able to accept help and direction from adults, learn to live effectively with other children, develop a self-identity, grow in competence and worth, sharpen and widen language skills through both listening and speaking, be curious and be able to act on their curiosity. Our program values mainstreaming special needs children into our classrooms. We accept special needs children according to how well we can meet their needs. We have found mainstreaming to benefit all children in the class. 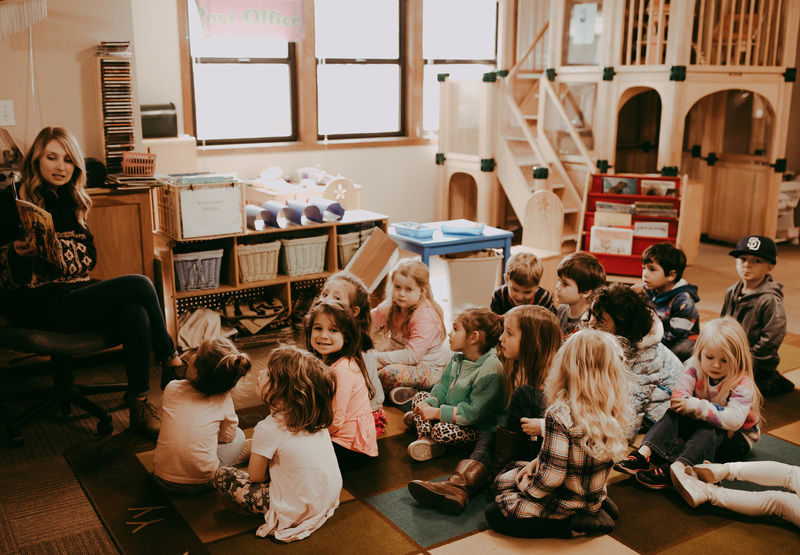 Finally, it is the goal of Brush Creek’s highly qualified preschool teachers to prepare children not just for kindergarten, but for life in a world that needs caring, resourceful people.